A person who tends and rears sheep. Figurative a member of the clergy who provides spiritual care and guidance for a congregation. The task we are called to as pastors and elders is not a simple one. Anytime one person is charged to care for another by “tending” to them, a large dose of humility, selflessness, kindness, gentleness and wisdom is required. Humility because we must remember who it is that has asked them to care for His most prized possessions. Selflessness because we may have to pick out flees, shovel poop (figuratively, of course) and sacrifice all self-importance as you care for someone more than yourself. Kindness because everyone has baggage and many may see you as a terrifying hand of authority rather than a caring brother in Christ. And finally wisdom, which only comes from God, because knowing how to care for anyone (including yourself) requires that you see them and their needs the way God does and meet his expectations for and their preferences last. 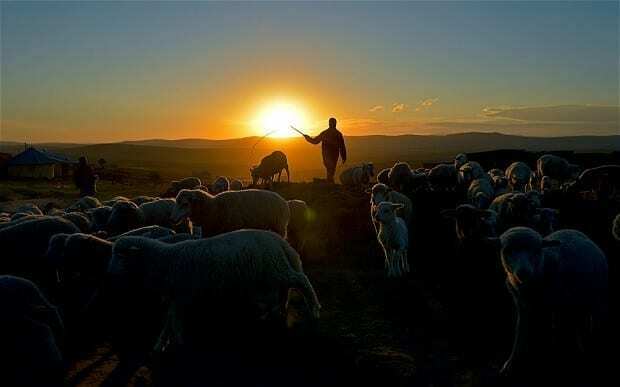 In these characteristics and others, we tend to the flock by giving “spiritual care and guidance” in hopes they will have a deeper walk with God.